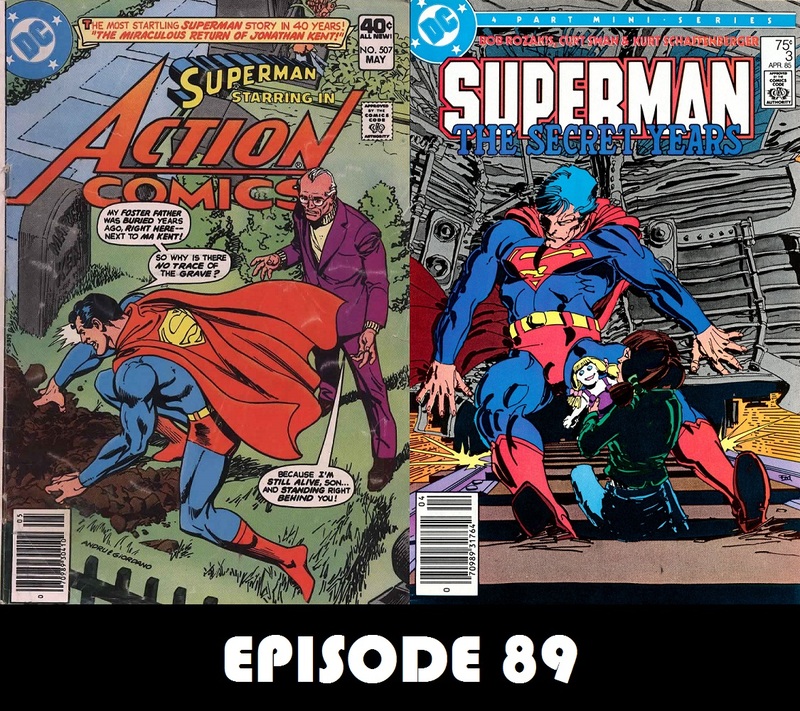 Episode 92 — Toyman, Bizarro, and Red Tornado! Happy New Year everyone! 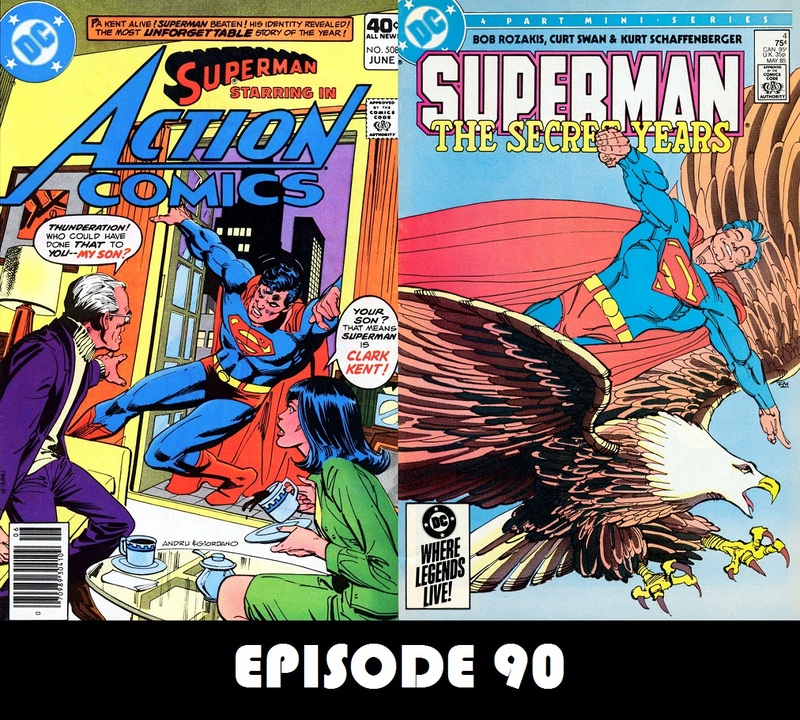 In this episode, Charlie kicks off the final year of the show by covering Marty Pasko’s first 2 issues of Superman, featuring the return of 2 old villains. Plus, “Dave Weter Presents” a team-up between Superman and Red Tornado! That’s 3 comics in less than an hour! And it’s free! HO! HO! HO! 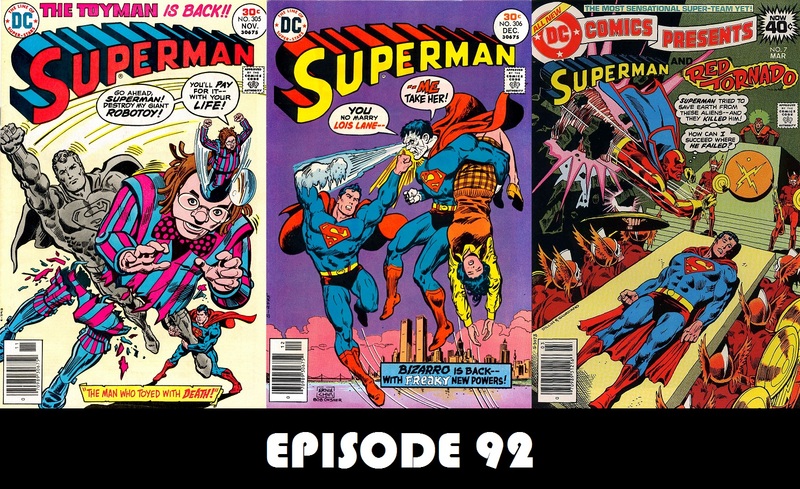 It’s our 4th Annual Superman in the Bronze Age Christmas episode. 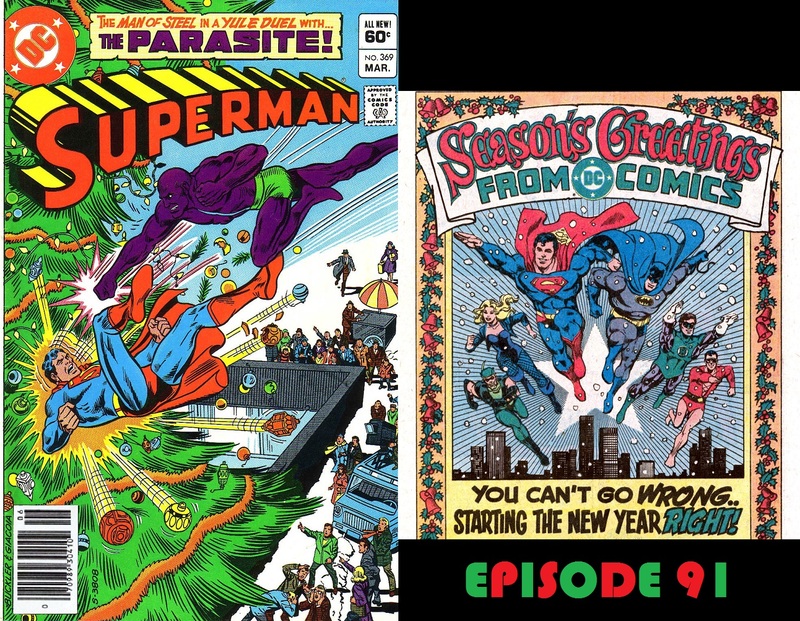 This time, Charlie and Dave team up to tell the story of Superman’s Last Christmas, which isn’t really his last Christmas, but you get the idea. Plus, we lay out our plans for next year, including our plans for our 100th episode. Hope you all have a happy holidays, and we’ll “see” you in 2014! Presenting a special Christmas present from my other podcast! It’s Christmas time! And what better way to celebrate than with almost 2 uninterrupted hours of Christmas music? Completely commercial free, and I barely even talk in it. Enjoy! In a reality in which Jonathan and Martha Kent died shortly after Clark graduated high school, Jonathan Kent showing up in Metropolis years later makes for a great mystery. And who better to help me solve this mystery than Michael Bailey, host of Views From the Longbox, From Crisis to Crisis, and many other internet radio programs. And, in Superboy in the Bronze Age, the young man of steel suffers yet another loss.